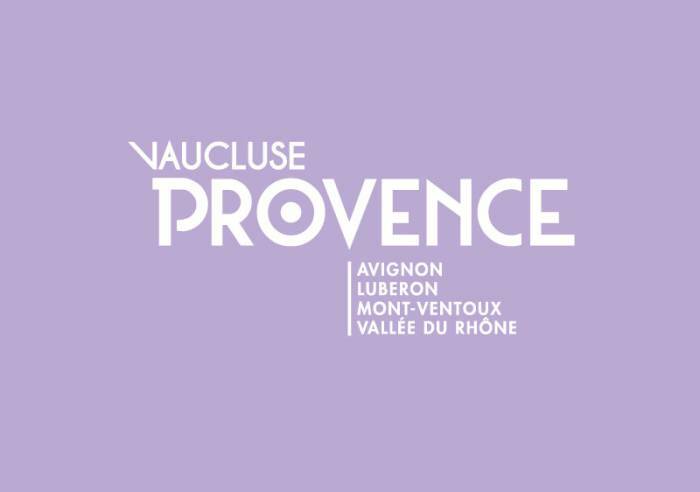 The only group of wine producers in the Châteauneuf-du-Pape appellation, since 1925. 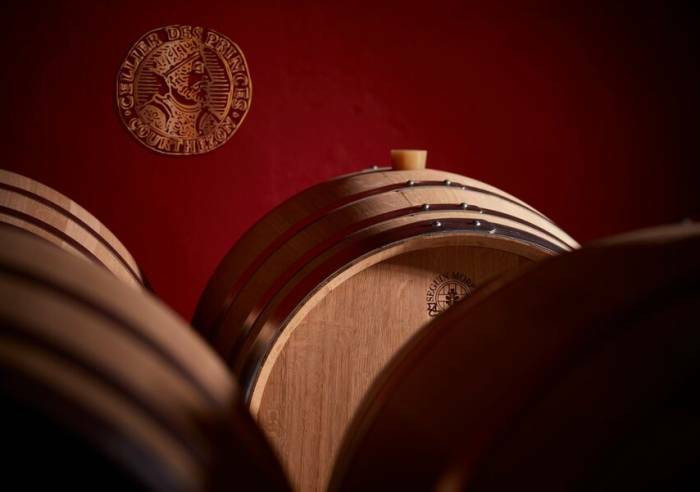 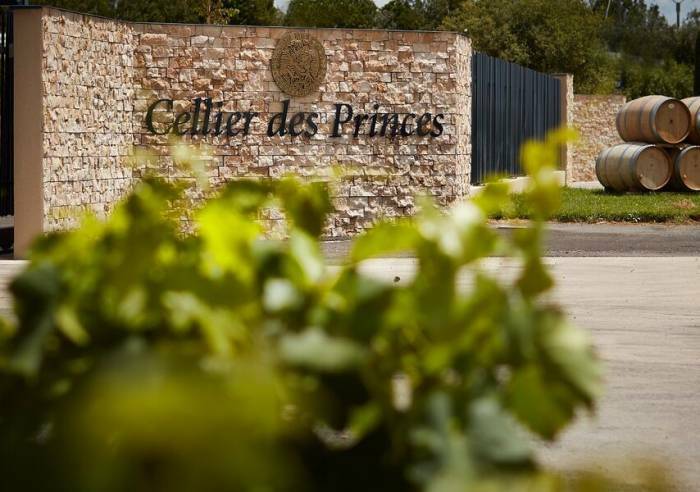 Le Cellier des Princes vineyard extends around Châteauneuf-du-Pape, at the heart of a rich and varied winegrowing area. 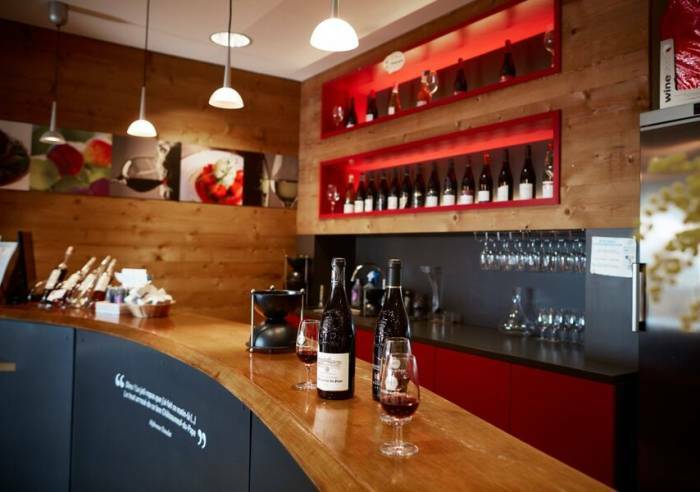 Bikes to rent, activities in the vineyards. 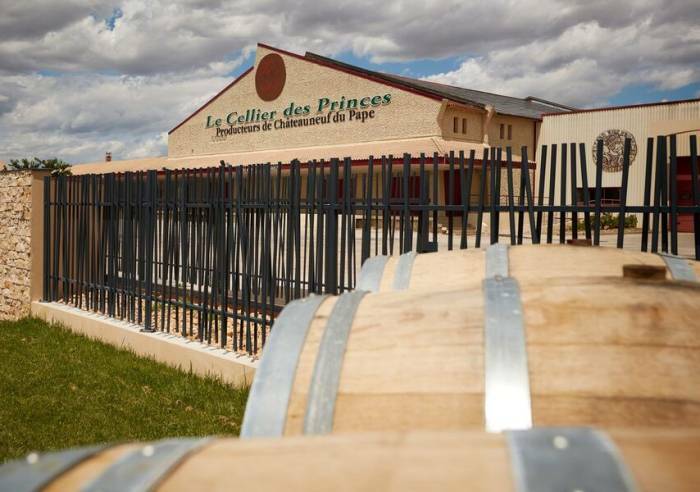 The only cooperative wine cellar in the Châteauneuf du Pape appellation, founded in 1925. 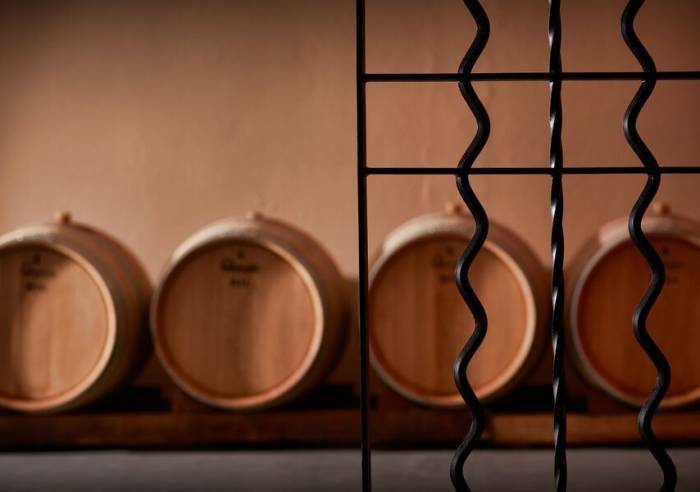 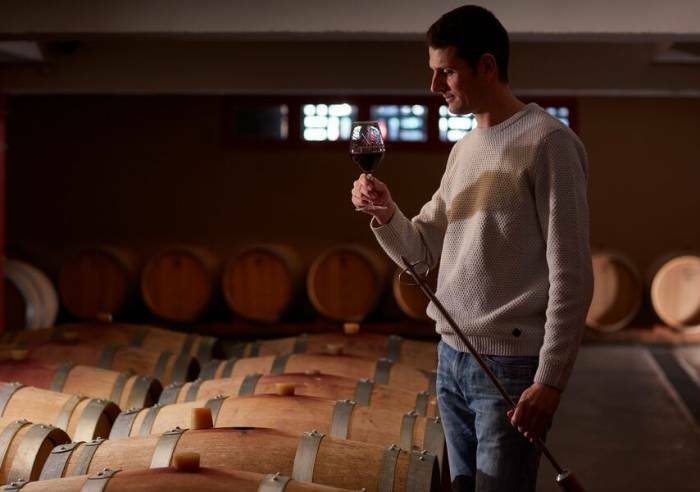 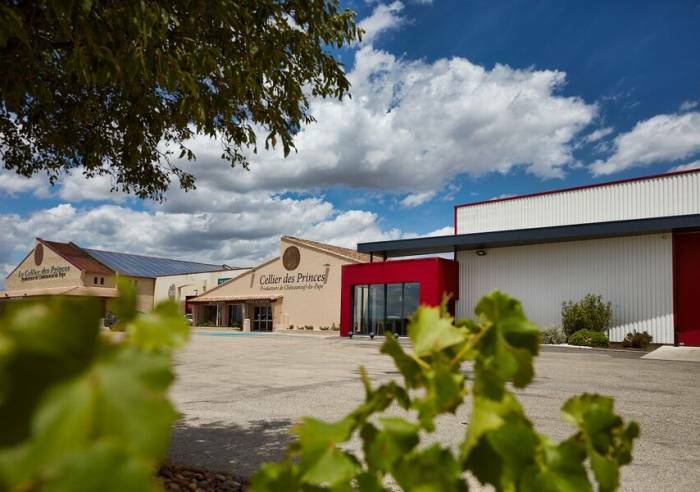 Our sales cellar sells the wines made at the Cellier des Princes plus an amazing selection of wines from the Rhône Valley and Provence, and wines from the prestigious appellations in France. 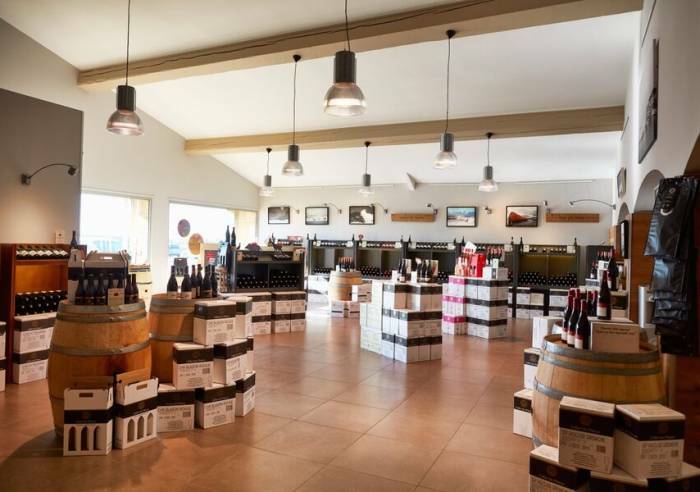 We also sell,Champagne, spirits and regional products. 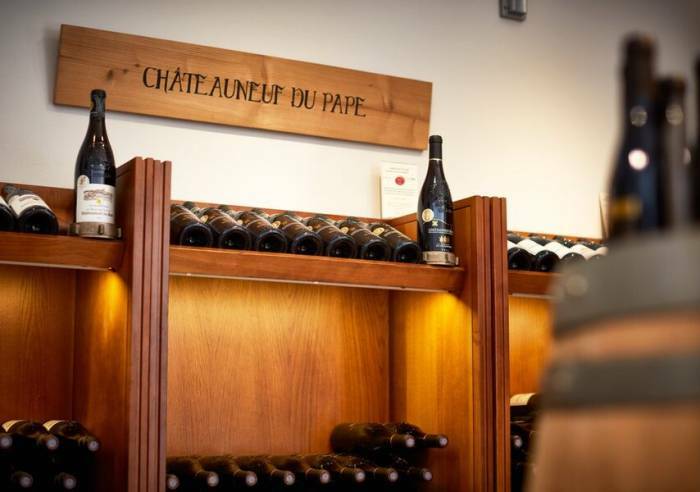 You will find a wide choice of wine-related things, gift boxes, personalised wine bottles and other. 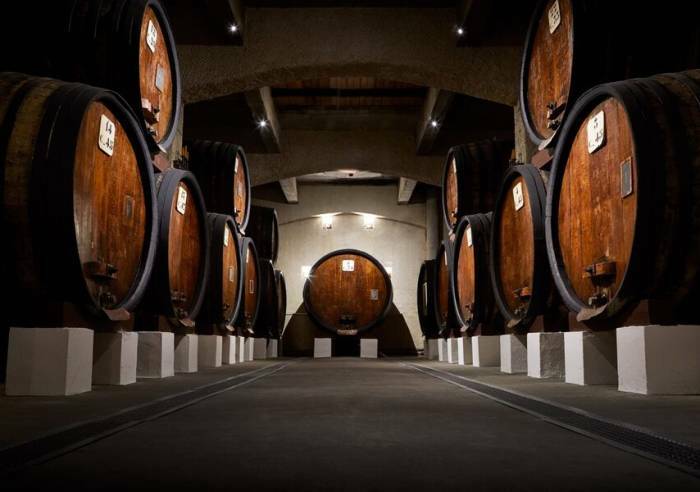 Taste our wines at no charge. 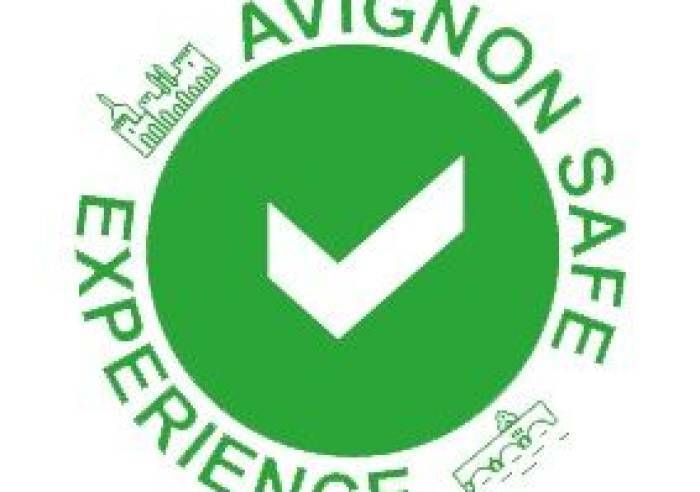 Toilets, Car park, Coach parking Sales on site, Motorhomes allowed, Shop, Wi-fi, Tourist brochures, Restaurant, Tour free of charge, Guided tours, Picnic hampers, Bulk sale.